The first official teaser poster for Christopher Nolan’s The Dark Knight Rises has landed online and, in doing so, has successfully made my night. While I’ll shy away from over-analyzing the sheet, I will say it looks to be making use of the dream imagery so important to Nolan’s previous film, Inception, while simultaneously reminding me that my Summer 2012 wedding has some competition for my “most anticipated” summer event (I’m joking…for the most part). Hit the jump to check out the poster. 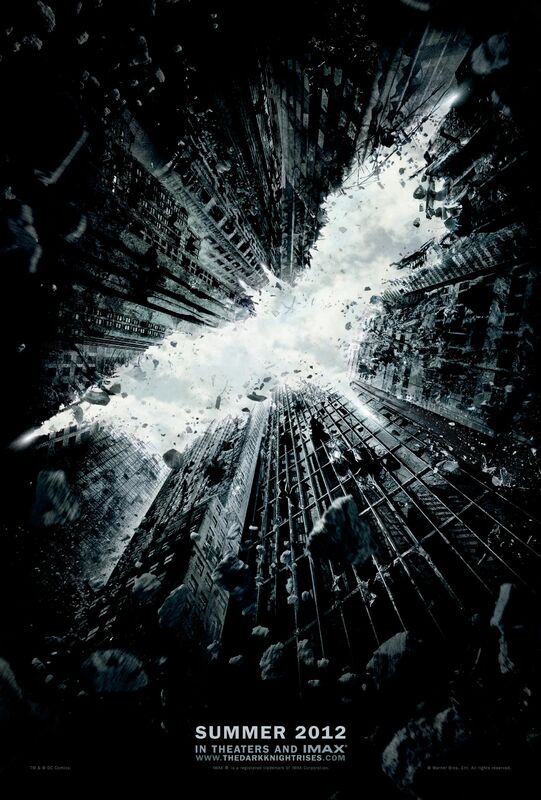 Opening on July 20th, 2012, The Dark Knight Rises stars Christian Bale, Tom Hardy, Anne Hathaway, Joseph Gordon-Levitt, Gary Oldman, Marion Cotillard, and Morgan Freeman. Also, be sure to check back here for the film’s teaser trailer which is expected to debut later this week with Harry Potter and the Deathly Hallows – Part 2. Also, we were just sent the description of the teaser trailer for The Dark Knight Rises. Click here if you’d like to read it.